Fremont 2 by Smock. 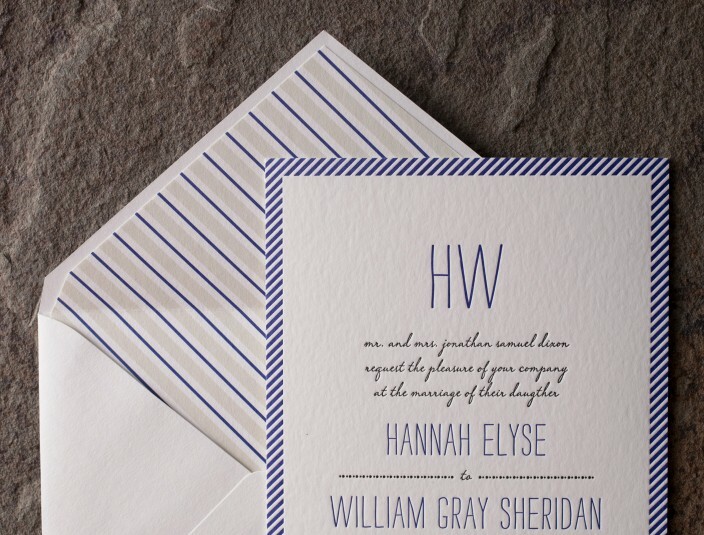 Nautical wedding invitations. the fremont customization. 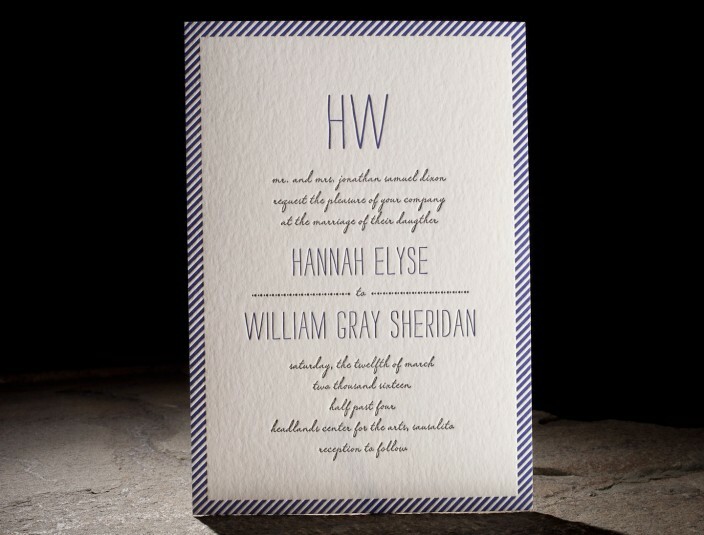 features: letterpress printing. striped envelope liners. nautical prep.